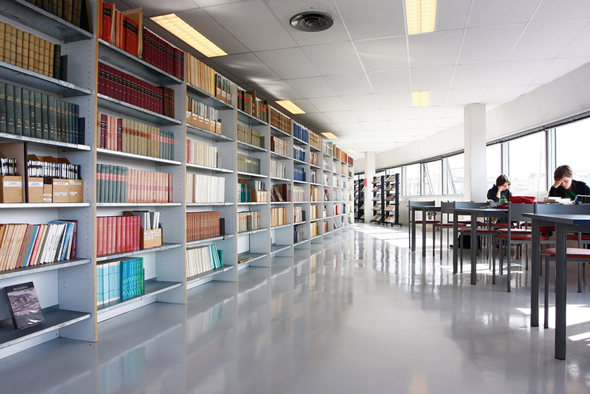 Welcome to the University of Western Brittany's Pierre-Jakez Hélias campus in Quimper which offers degrees in the humanities, law, economics and management, as well as degrees in the sciences. 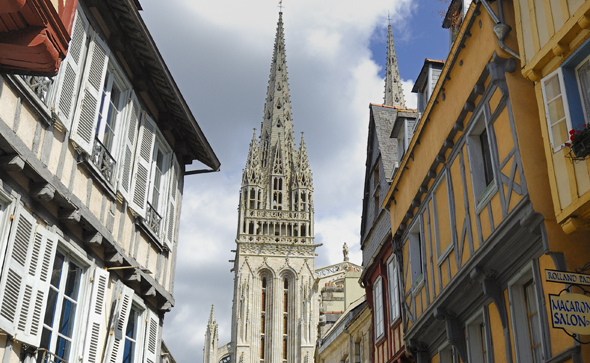 Summer school in Breton linguistic and cultural heritage will take place in the medieval town of Quimper/Kemper. 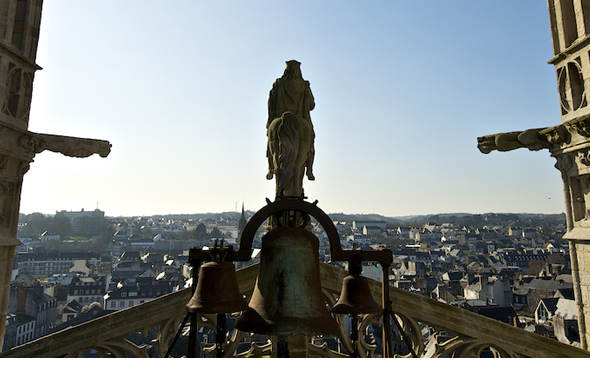 Summer school in Breton linguistic and cultural heritage studies at the pôle universitaire Pierre-Jakez Hélias situated at Creac’h Gwen in the medieval town of Quimper/Kemper. The University of Western Brittany is delighted to announce its fifth annual Summer School in Breton Language and Heritage Studies. Until 2015, scholars with an interest in the Celtic languages and cultures had little opportunity to study the Breton language, literature and culture. Yet, it is sometimes forgotten that, along with Welsh, Breton is the most widely spoken Celtic language with roughly 200,000 native speakers. Given that the language classes are taught through the medium of English, the course provides an excellent opportunity to study the only Celtic language to have survived on the continent of Europe. Graduate, postgraduate students as well as university researchers and specialists with an interest in Celtic studies and the Breton language and culture in particular are warmly encouraged to apply. Motivated undergraduate students, non-academics with a foundation in Celtic language or linguistics are also welcome. Since 2015, the course has attracted participants from over 12 nations. Their rich and varied background contributed to expanding the horizons of all. No prior knowledge of Breton is required for the level 1 class. In 2016, we added a second level Breton class and, in 2017, a third level was created for more advanced learners (see Programme for more details). The language classes will be taught by Mr. Tanguy Solliec (PhD researcher specializing in dialectometry, University of Western Brittany, CRBC) and Ms Myrzinn Boucher-Durand (MA, University of Western Brittany, CRBC / PhD researcher, Celtic Studies, Harvard University).